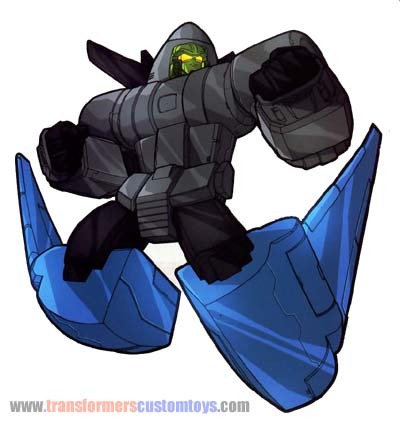 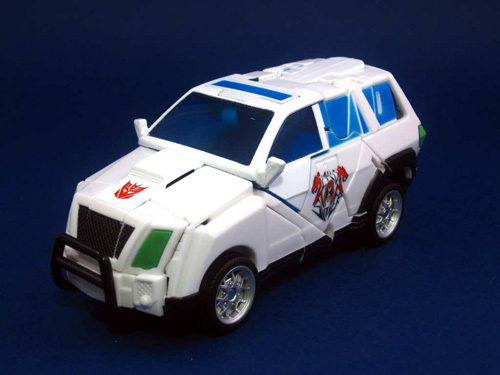 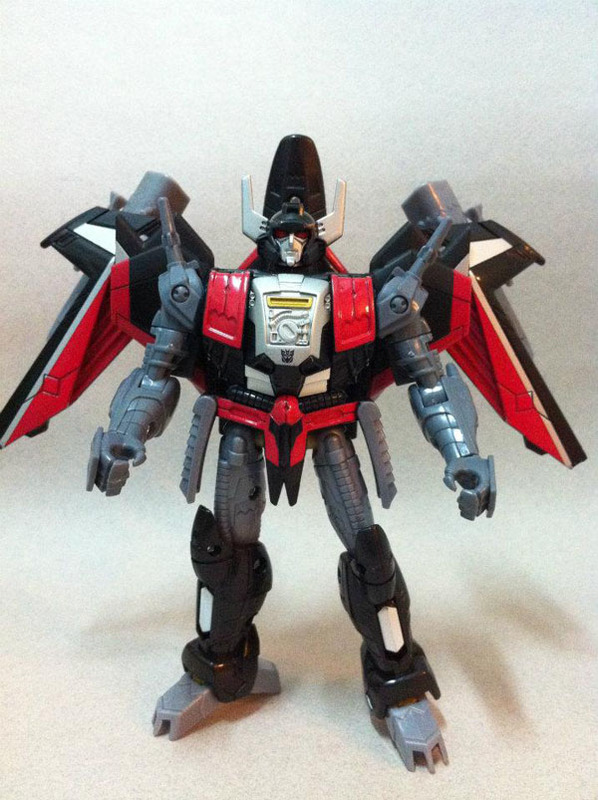 Abilities: Subject is a rear-end Micromaster Combiner: joins with Spaceshot to form bomber He can also connect to any other front-end Micromaster Combiner to create a new vehicle form. 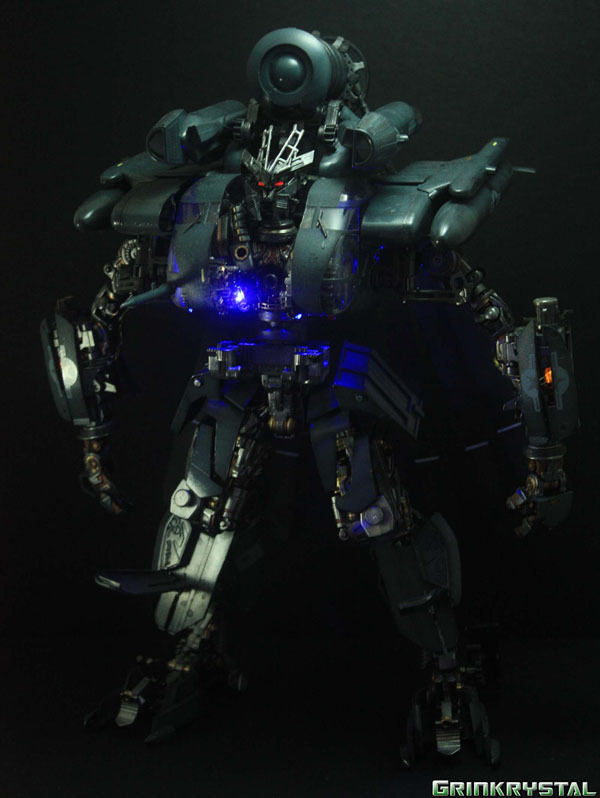 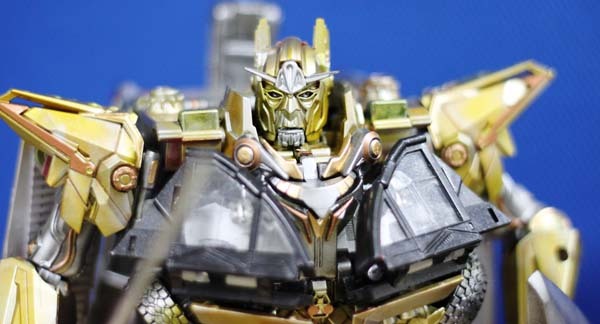 Commands the Decepticon anti-aircraft base, which transforms from all-terrain tank to base. 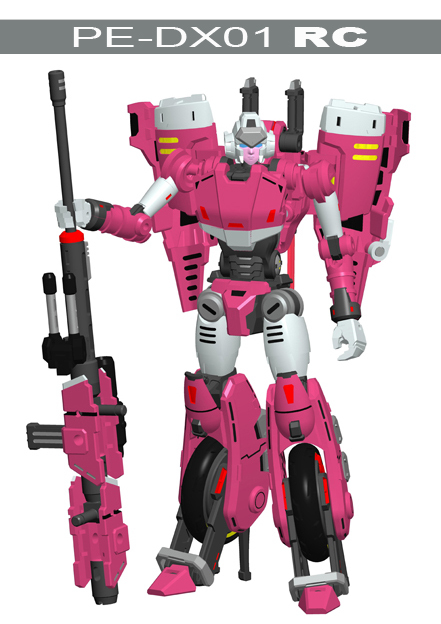 Weaknesses: Lack of determination and insecurities can hinder Subject’s effectiveness on the battlefield.